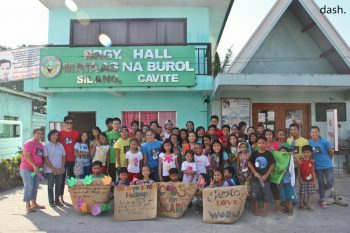 Southern Tagalog District Children’s Camp- children are strong prayer warriors too! 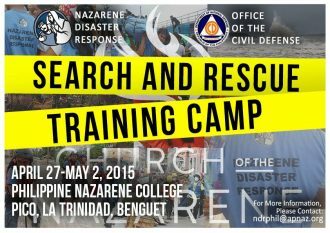 Basic Search and Rescue Training Camp, an avenue for learning and making Christlike disciples! 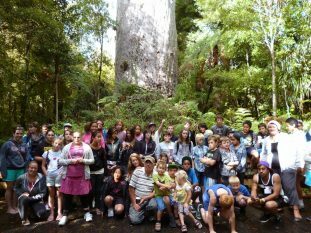 Rock Solid “On the Road Camp” in NZ- where fun meets Jesus! 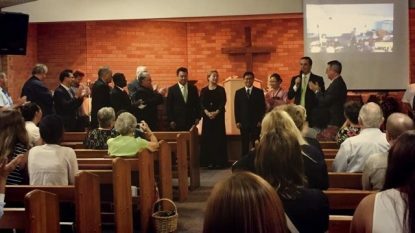 Historic Australia District Assembly Held Simultaneously Across More Than 3,600 Kilometers! 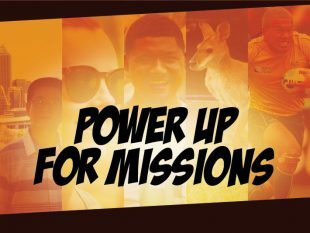 Australia Gets POWERED UP For Missions! 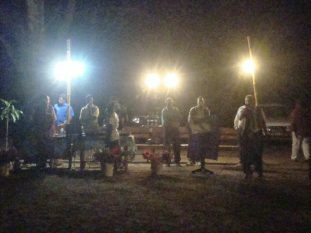 Share the Word…They Will Come…By The Hundreds! 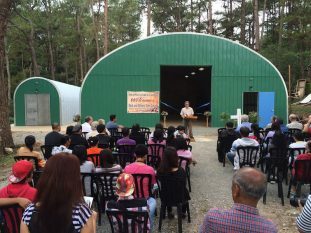 Because of your Gift…the World is Impacted for Christ! 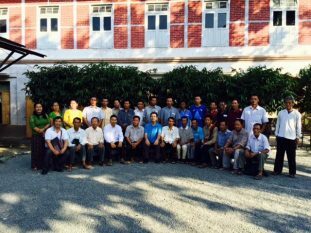 These Boys Were Absolutely Amazed…How Could This work?